Everything I was raised to believe has been a lie! 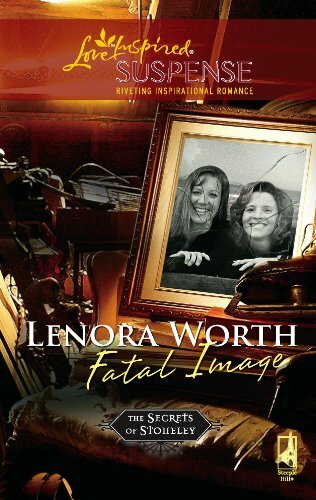 The photo Leo Santiago gave me of our mothers together—dated a week after my mother's death—and my father's evasions set my legal mind racing, so I hired a detective to investigate my mother's long-ago accident. Turns out she's alive! I've been so thankful for Leo, who has been incredibly supportive. He works for my father, so catering to the boss's daughter is part of his job, but the looks this handsome man gives me make me think there's more to our relationship than business.